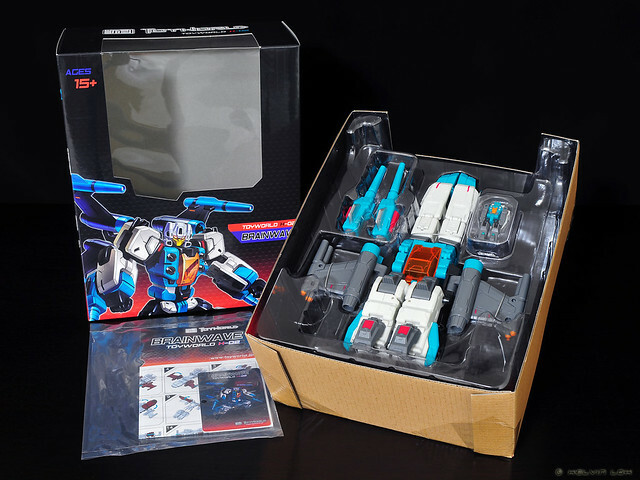 TW-H02 Brainwave is the second Headmaster released by Toyworld after TW-H01 Hardbone. 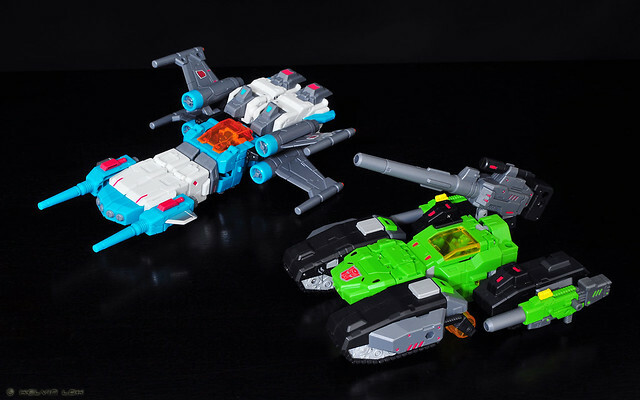 It is obviously homage to G1 Headmaster Brainstorm. 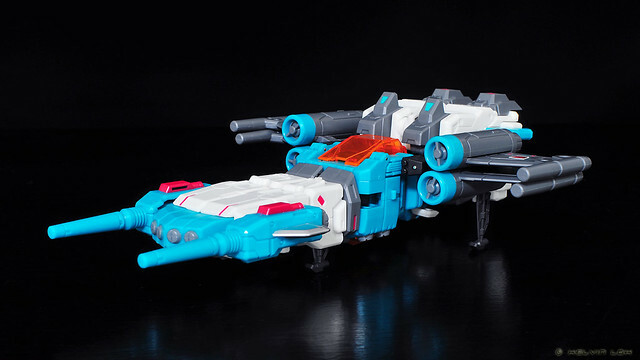 Brainwave alt mode. Looks good even without the 2 cannons mounted on the nose. 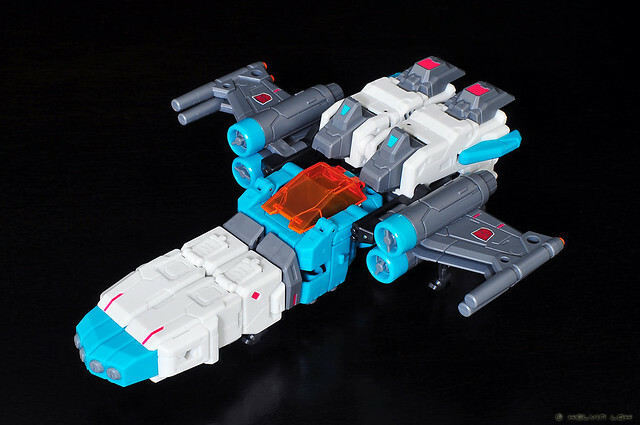 Like this, it looks very similar to G1 Sixshot's plane mode, especially the nose section. 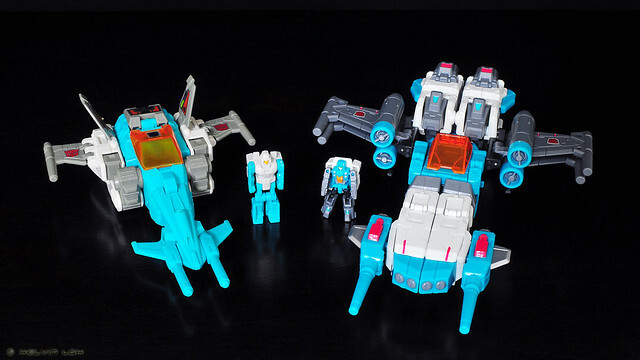 I'll be taking more photos and continue my review of Brainwave, especially the bot mode. So stay tuned!